I love delta rune, it's quite fun to see 3 characters fighting together. My favorite is Lancer and Susie. Yeah I really love its battle style! It's very RPG-ish! 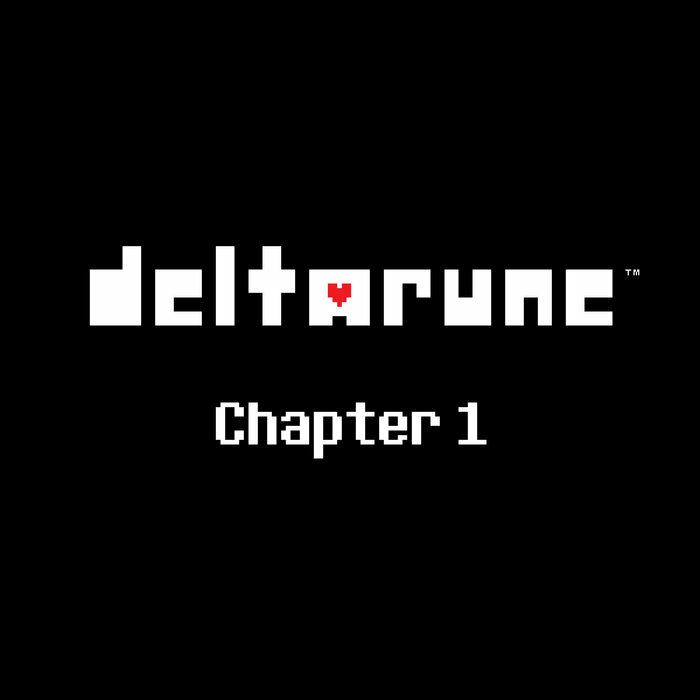 Finished Chapter 1! Can't wait for the next one? !